Last Friday (27 January) a doctor was sentenced to two years in jail after he fraudulently submitted false medical claims worth £183,000. 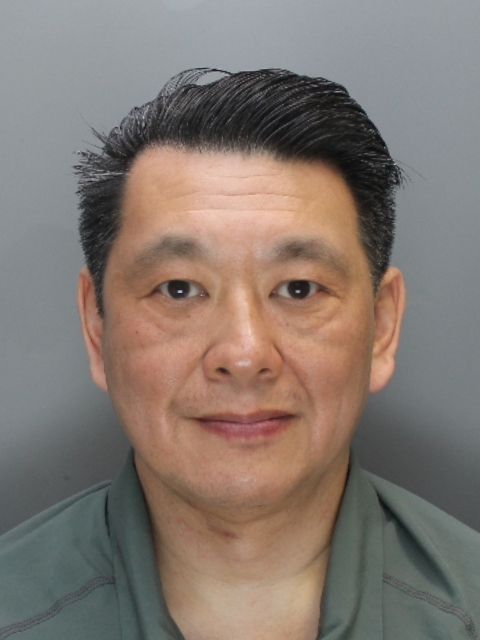 Following a three year investigation by detectives in the City of London Police’s Insurance Fraud Enforcement Department (IFED) , Benjamin Chang, 57 of Sunnyfield, Mill Hill, London, was found guilty at the Old Bailey of one count of fraud by false representation and for being in possession of articles for use in fraud and money laundering. He will also be subject to a confiscation order. Doctor Chang was a registered but not a practising GP. He was employed to conduct medical examinations on behalf of solicitors, for people who were making personal injury claims following car accidents. Chang would make medical assessments through his medical agency, Hertford Healthcare, based in Milton Keynes. He would then invoice solicitors for the medical assessment and then later send another invoice from a company called Proteus Healthcare, which he claimed had provided the patients with 8-10 physiotherapy sessions following the initial medical assessment. However, Proteus Healthcare did not exist and was registered to an address where another business with no knowledge of Proteus was operating. The physiotherapist who was supposed to have provided the treatment did not exist either. Chang’s fraudulent activity was discovered, when a claimant saw physiotherapy treatment provided by Proteus Healthcare listed as part of their claim. The claimant told their solicitors that they had never received physiotherapy and had never heard of Proteus Healthcare. Further investigation revealed that Chang had invoiced the solicitors firm for 18 different claimant’s physiotherapy treatment provided by Proteus Healthcare. None of the claimants had received this treatment and three of them hadn’t even received a medical assessment from Chang. “Doctor Chang committed fraud for a number of years and completely abused his position to do so. The solicitors who employed Chang trusted him to provide a service for their claimants. Instead of doing this he bowed to his own greed and used the opportunity to make money that he simply wasn’t entitled to. “This extensive three year investigation into Chang’s criminal behaviour took a team of officers all over the country as well as to Gibraltar; where we were able unpick some his financial wrongdoing.